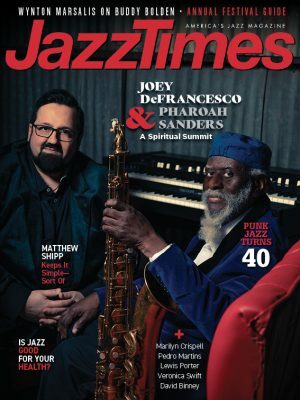 By 1968 the big bands were supposedly dead, but someone forgot to tell that to Count Basie, whose orchestra, still going strong, hadn’t altered much of anything since its heyday. 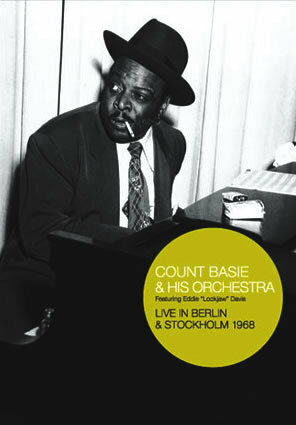 Although most of the key members of the classic lineups had either passed on or moved on (notable exception: guitarist Freddie Green, wrapping up his third decade with Basie), this complete set from Berlin and a briefer segment from Stockholm may offer the most comprehensive visual record available of Basie working an audience. While the band’s performance is laudable, the video and audio quality of the black-and-white recording falls somewhere between lo-fi and lower-fi. Grainy and out-of-focus, it resembles a kinescope of a long-lost episode of a ’50s TV program. Also, the five-song Stockholm portion of the program, taped only three days after the Berlin gig, comes off as filler, offering only one number, Neal Hefti’s “Splanky,” not included in the German show. Nonetheless, as a historical document, and for the opportunity to witness a full-length Count Basie concert, the disc is worth a look.